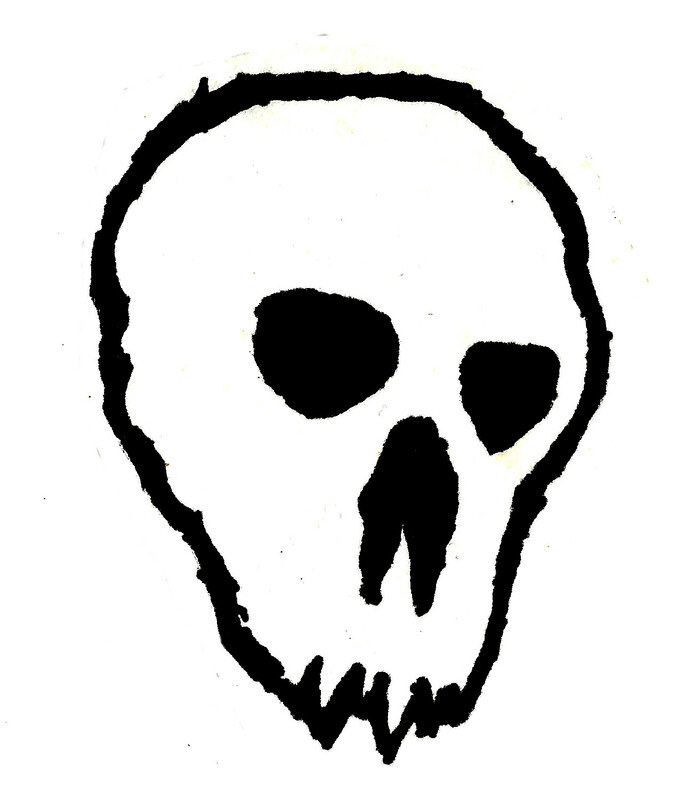 "Lunar witchcraft of five grotesque death rituals and unknown invocations, performed by musicians previously involved in various bands and projects from Dutch underground such as FOLTERAAR, BUNKUR, PLANET AIDS, ABYSMAL DARKENING etc. 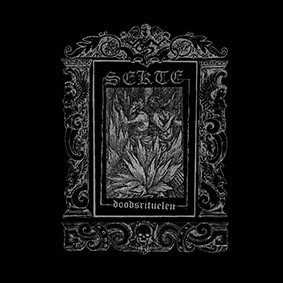 While the concept of SEKTE is sligtly moved away from conventional black metal it also stands beyond just mere experimentalism within the genre. Instead, by it's truly ritualistic, trance-like approach and sonic focus on sinister symbolism, Doodsrituelen gives a stong insight into the claustrophobic darkness, at the edge of acasual Chaos. A real masterpiece of, so-to-say, ceremonial metal."